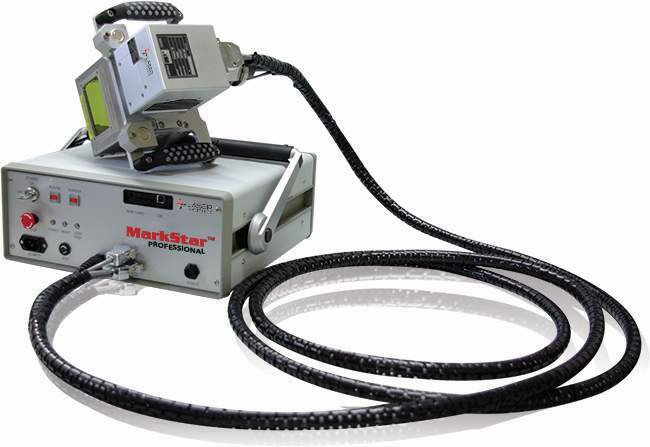 The FiberTower Series Equipment is safe, compact, and service-free, designed to meet individual marking needs with the ability to mark a wide variety of materials using many different techniques. These techniques include Direct Parts Marking (DPM) of alphanumeric, logos, serial numbers, part numbers, lot and date codes, schematics, graphics, deep engraving and more. Standard configurations of the FiberTower marking systems allow for many different options to meet any production need. Free Consultation about your application needs here! Laser Photonics exclusively uses only state of the art techniques, components, and technologies to build its highly reliable and effective laser systems. All parts and components are manufactured in the United States representing the highest in reliability and quality. Copyright 2019 Laser Photonics, All rights reserved.